Acupuncture can be used to treat a variety of ailments. 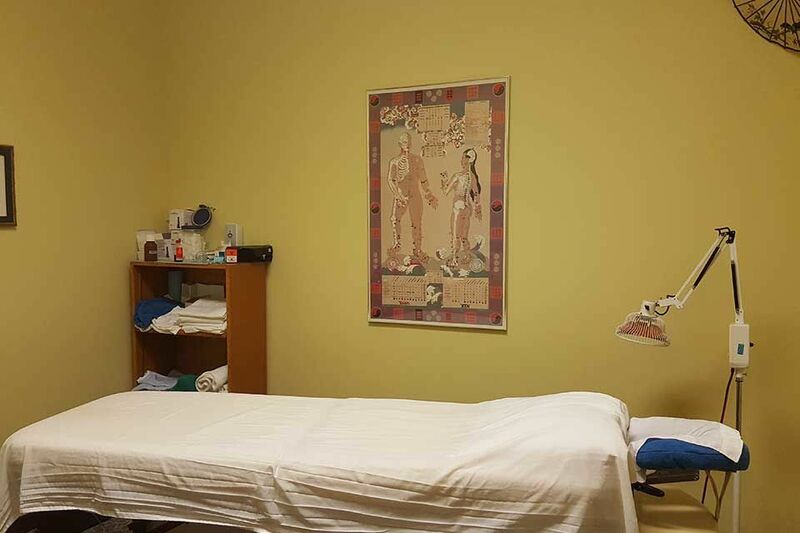 At Total Health Clinic, we offer solutions to pain, allergies, disorders, infections, and more by using the modalities of acupuncture and traditional Chinese medicine. Serving Kamloops and the surrounding area, Total Health Clinic is proud to have Dr. Kent Farnsworth as our resident acupuncturist.  Contact us today to book your appointment with Total Health Clinic. Born and raised in Kamloops, I have chosen to remain in my hometown with my wife Jane and daughter, Abby. I value having a balance between family and work. I enjoy many outdoor activities with my family and friends. I appreciate working with my colleagues at the Total Health Clinic. 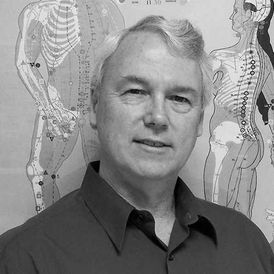 My father, who was a Doctor of Naturopathy and Chiropractic successfully, integrated acupuncture into his practice. I had my first acupuncture treatment from him when I was a twelve. I am happy to follow my father’s path as a healthcare professional. 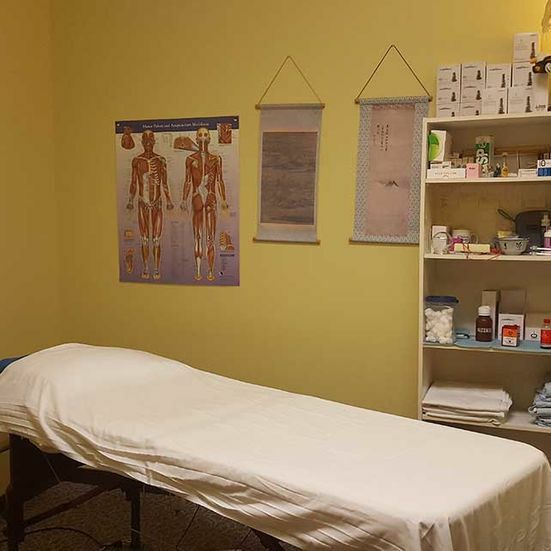 He would say, “There are few rewards greater than helping to improve another person’s health.” So after 18 years as a plumber, I went to Victoria and studied Acupuncture at the Canadian College of Acupuncture and Oriental Medicine. I have found my father’s words to be very true and use them as a guide in my work as a Doctor of Traditional Chinese Medicine. 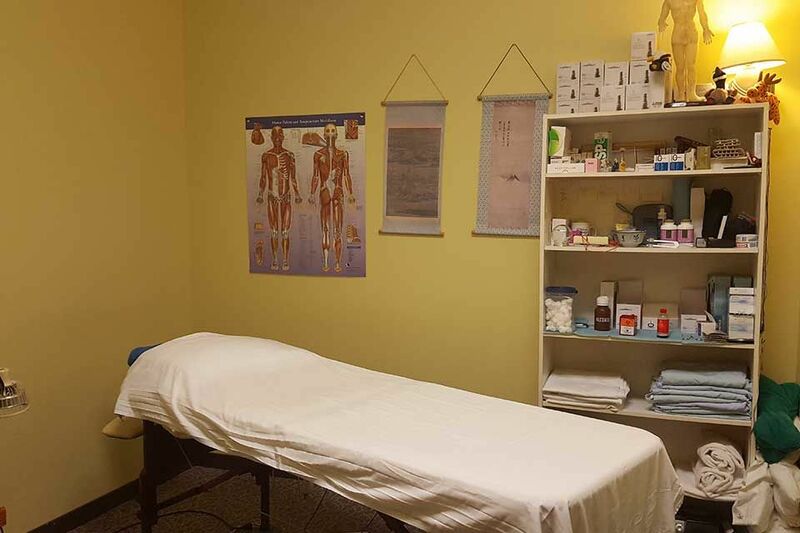 I have a general Acupuncture practice treating headaches, sore neck, shoulders, hips, knees and sciatic pain, but I’m passionate about helping people who are feeling overwhelmed with the high stress, anxiety, and emotional imbalance that has become more prevalent in the last two-to-three decades. I have also had success in treating people with airborne, food and environmental allergies. 1997: Graduated from the Canadian College of Acupuncture and Oriental Medicine (CCAOM) in Victoria with a diploma in Traditional Chinese Medicine (TCM). 1996 – 1997: Student board member for CCAOM. 1999 – 2005: Founding board member of the Kamloops Complementary Health Society (KCHS). A nonprofit group interested in educating the general public on the various complementary health modalities available in the Kamloops area. 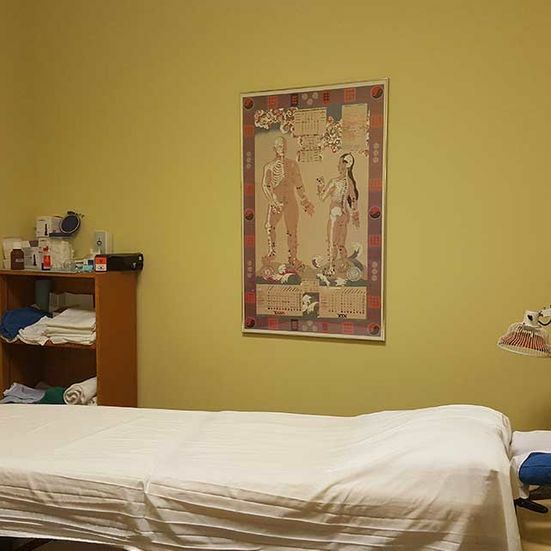 1996: Acupuncture came under the Health Act umbrella in BC. Please Visit Dr. Farnsworth's website for more information. New patients are required to fill out our Acupuncturist Forms.